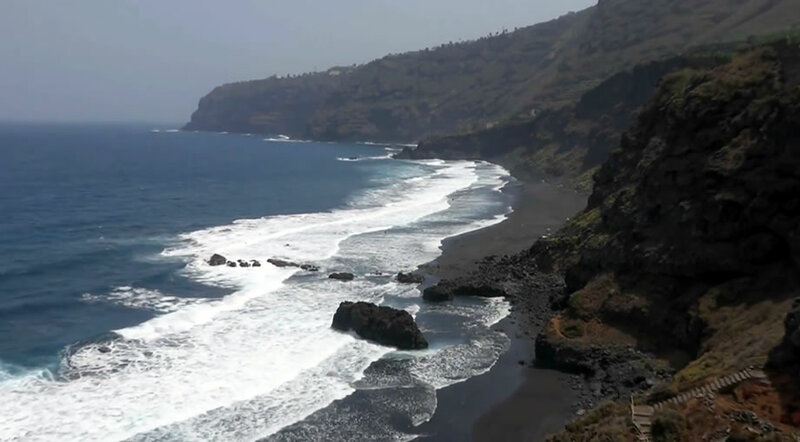 Playa Los Patos is located in the Orotava valley, more precise in the area called El Rincon, similar to beach El Bollulo and Playa El Ancon. Playa Los Patos is separated from Playa Ancon only by a protuberance that enters the ocean and divides the two beaches. Especially during summer time here you will find many nudists enjoying the somLearn ewhat secluded position Playa Los Patos has. In order to get to the beach you have to drive from La Orotava to the closest point where you can park and then walk on a dirt trail for 20 minutes. Due to the difficult access this beach usually has a low occupancy. Playa Los Patos is larger than others in the area, with a length of 650 m and a width of 35 m. Best time to come here is during the low tide when you can enjoy the entire width of the beach. 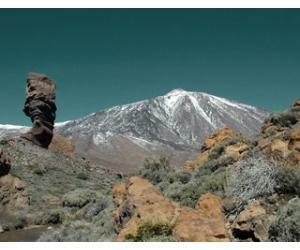 The sand is black and volcanic and the beach offers lovely views of Mount Teide. Be careful while entering the water here, because the currents on north coast are stronger and there are no lifeguards on this beach. 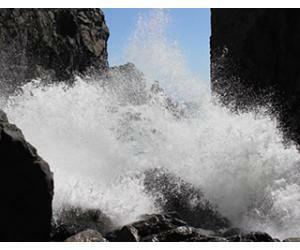 During low tide you will find small natural swimming pools around the rocks. 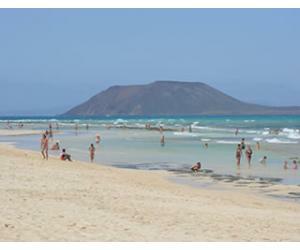 There are no facilities at Los Patos beach: no sun loungers, no umbrellas and no showers. You should bring something to eat and to drink, because there are no bars or restaurants nearby. 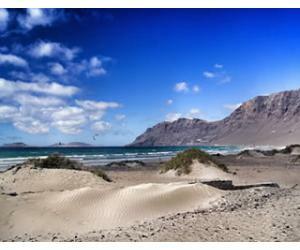 This is still a wild beach in Tenerife and one of the largest in the north of the island. 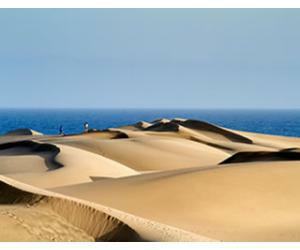 Playa los Patos is also known under the name of Martinez Alonso beach. 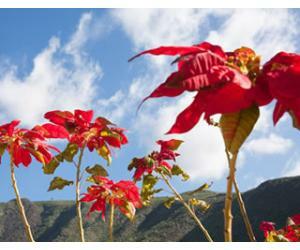 Situated in the Orotava valley, in order to get to the beach you have to follow the TF-31 road, looking for the signs towards El Rincon and Playa Bollulo. You will have to continue descending on the main road until you get to an intersection where the asphalt does not continue anymore. You should see a bar called San Diego. Following the road that leads to the right you will go towards Playa El Ancon and Playa Los Patos. When you get to the end of the road you should see other cars parked and a small trail that goes to the beach. The walk to the beach should take around 20 - 30 minutes. 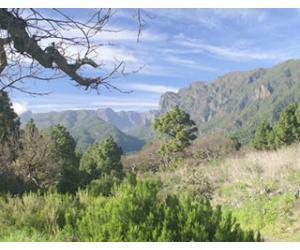 On the way you will get to a building where you will see a trails to the left, that takes you to Playa los Patos.